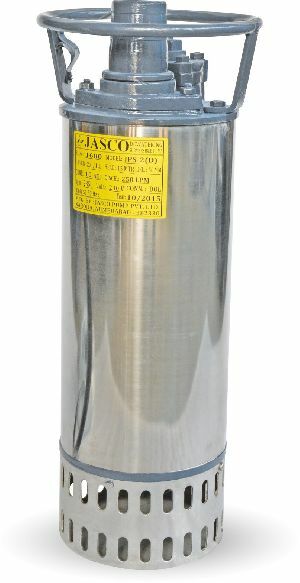 Serving as a one-stop destination, we, Jasco Pump Pvt. 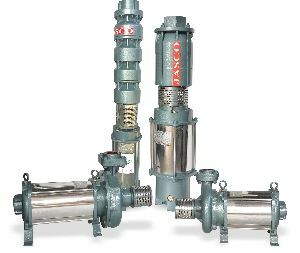 Ltd., are Manufacturer, Exporter and Supplier of high performance Borewell Submersible Pump, Horizontal Centrifugal Pump, Horizontal Split Case Pump, Non-Clog Sewage Submersible Pump, Open Well Submersible Pump, Portable Dewatering Pump & Portable Submersible Pump. 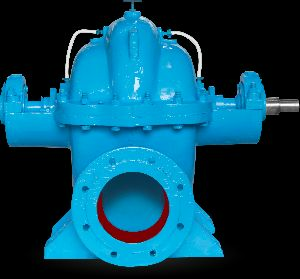 We present a wide assortment of products having features like robust structure, sophisticated design and dimensional accuracy. We have state-of-the-art manufacturing facility and efficient make-to-order processes that help us cut short on lead time, quote unmatched prices and meet bulk requirements. 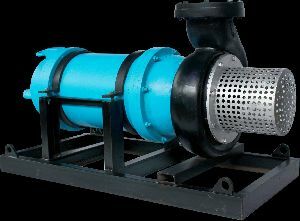 In addition, we provide individually tailored solutions and make on-time. Customers can rely on us to meet their expectations of quality as well as quantity. © Copyright 2012. 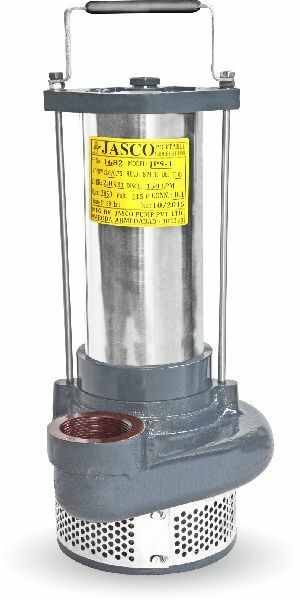 Jasco Pump Pvt. Ltd.